Johnston County and surrounding areas have experienced unprecedented growth in new construction for residential and commercial property. At Mast, Mast, Johnson, Wells & Trimyer P.A, our lawyers have extensive experience representing clients throughout eastern North Carolina with construction problems, errors and defects. We fight to obtain as much compensation as possible to hold home builders accountable for negligent work and product defects. Since 1962, our attorneys have represented clients in throughout Eastern North Carolina, especially in Johnston and Wake Counties. Our approach has remained consistent over the years – we provide detailed legal service that is tailored to our clients’ unique needs. This focus is the foundation of our construction law work. 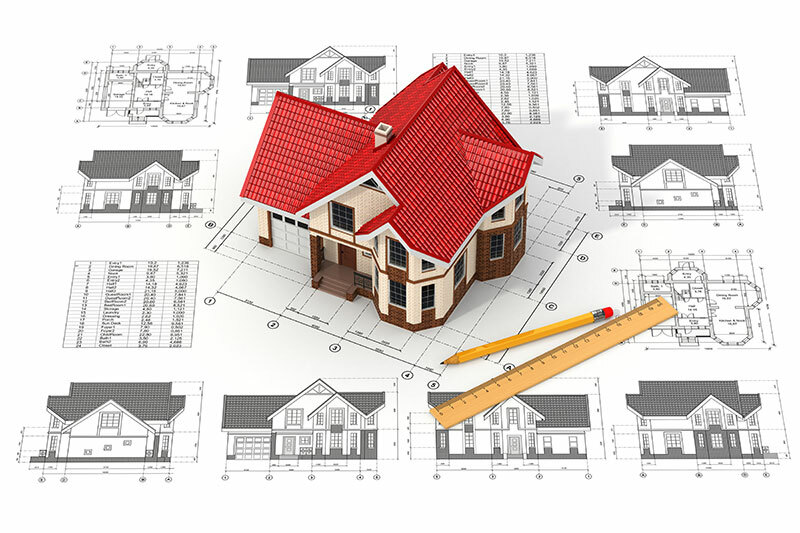 As real estate attorneys, we have an in-depth understanding of the standards that general contractors must adhere to when building a home or commercial property. When developers, builders, and subcontractors do not follow these standards, we will hold them accountable. Our attorneys have successfully developed claims against general contractors and subcontractors for poor workmanship, building code violations, and unethical business practices that ignored building plans. 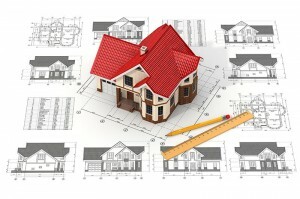 Our attorneys have represented clients with simple and complex construction concerns. We would be glad to meet with you and evaluate your potential negligent construction or defect case. If you have concerns about a home warranty or an inspection, call us at (800) 280-6676 or e-mail us to schedule a flexible appointment. We offer confidential consultations at our law offices conveniently located in Clayton / Garner and Smithfield NC. If you already met with one of our attorneys, bring a copy of your plans, estimate of repairs, and the engineering or contractor evaluation to your follow-up appointment. Things don’t always go as planned. When they don’t, call Mast Law Firm.